Work-life balance? We do that too. Ontarians like to play as hard as they work and Ontario is home to some of North America’s most magnificent lake and cottage country. Whether your pleasure is motorcycles, watercrafts, snowmobiles or otherwise, an InsureMy recreational vehicle policy will let you enjoy them with peace of mind. What type of mandatory coverage you need to legally operate a recreational vehicle in Ontario? Why and when you should consider adding or supplementing minimum coverage limits? 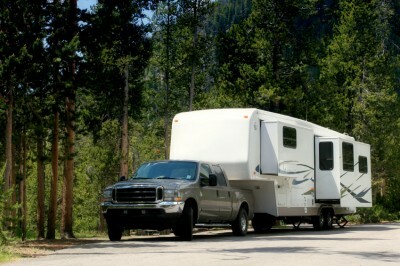 If the trailer you use to haul your recreational vehicle is covered under your auto policy or under your home policy? The specialized coverage required for different recreational vehicles and the changes in regulations from province to province can be daunting to navigate. Don’t go it alone. InsureMy advisors’ expert knowledge of regional insurance laws are at work to build you an insurance policy that takes into account the value of your vehicles and the protection you need for your personal use. Not only will our specialists guide you through the process of selecting the right policy, we are committed to making sure you understand the coverage that you have selected.